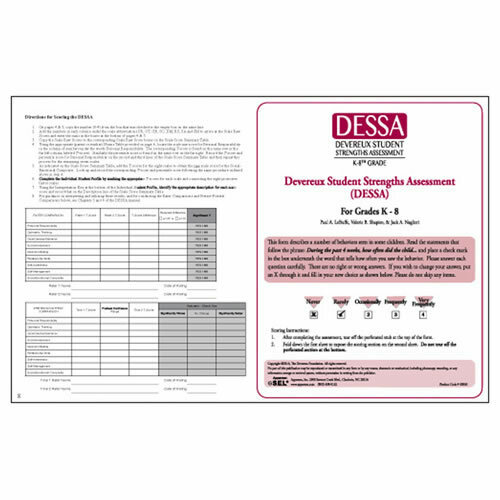 The DESSA Record Forms are hand-scorable. 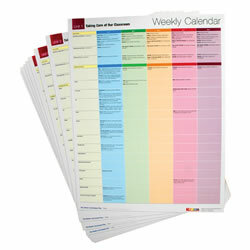 One set contains 25 paper record forms. 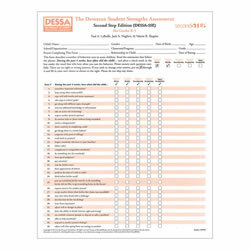 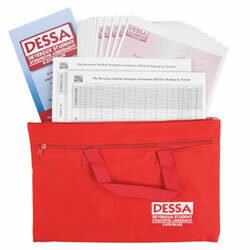 If you prefer online administration, scoring and interpretation of the DESSA, see the DESSA Scoring Assistant. 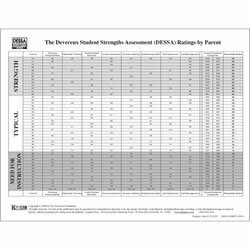 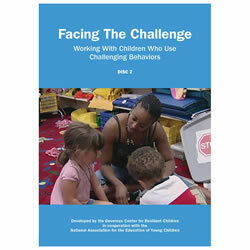 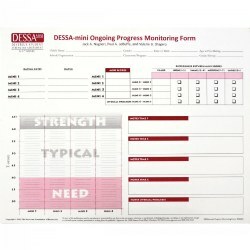 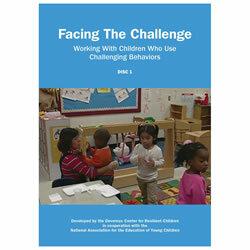 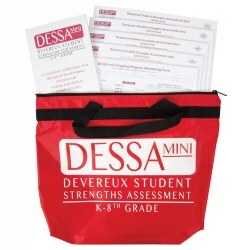 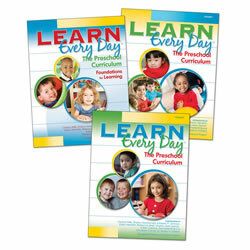 I absolutely love using the DESSA; it allows me to receive objective information regarding the students that I work with from their teachers, both regular education and special education; to develop appropriate goals; and, to monitor the goals and their progress, objectively.